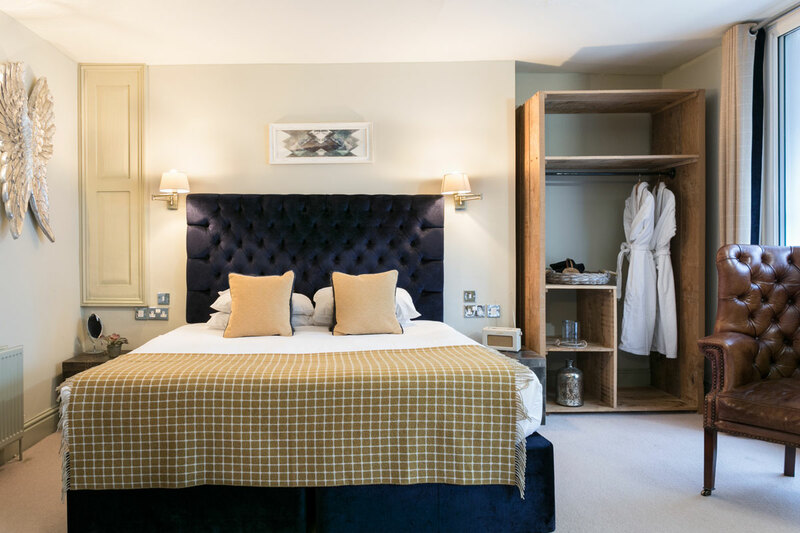 Our superking rooms offer a delightfully comfortable superking bed, with premium 200 thread count linen, custom-made furniture and newly fitted out en-suite bathroom. 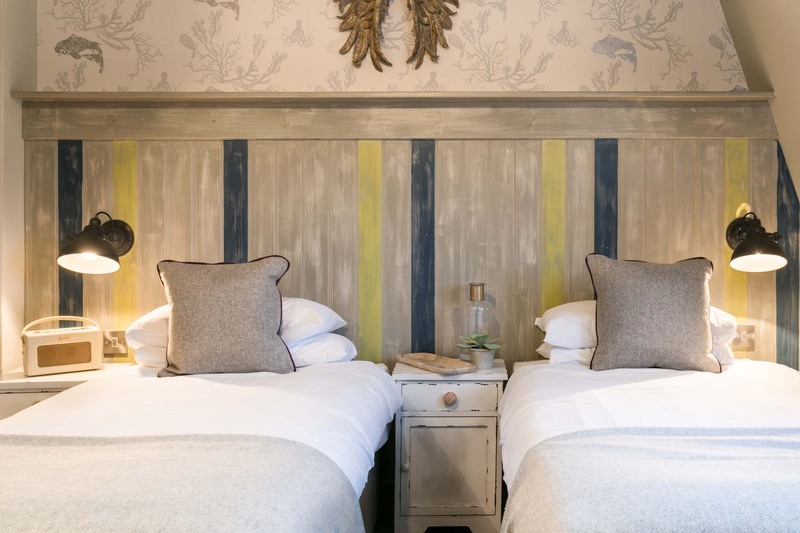 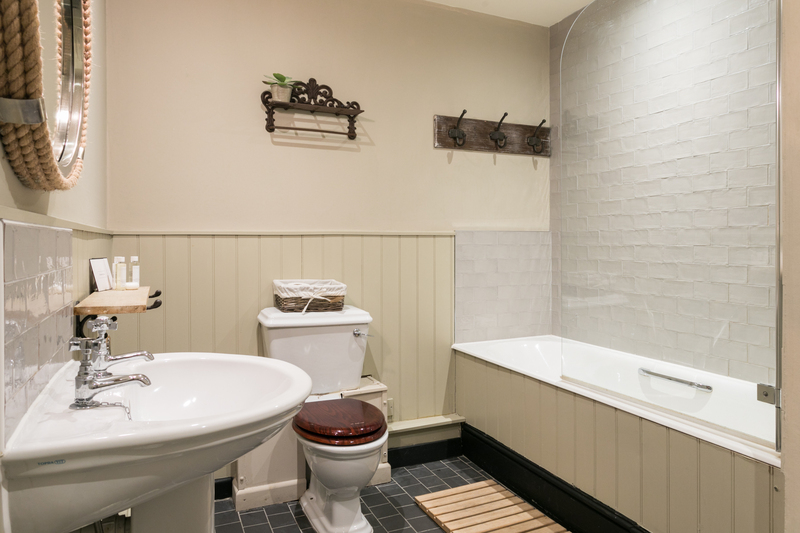 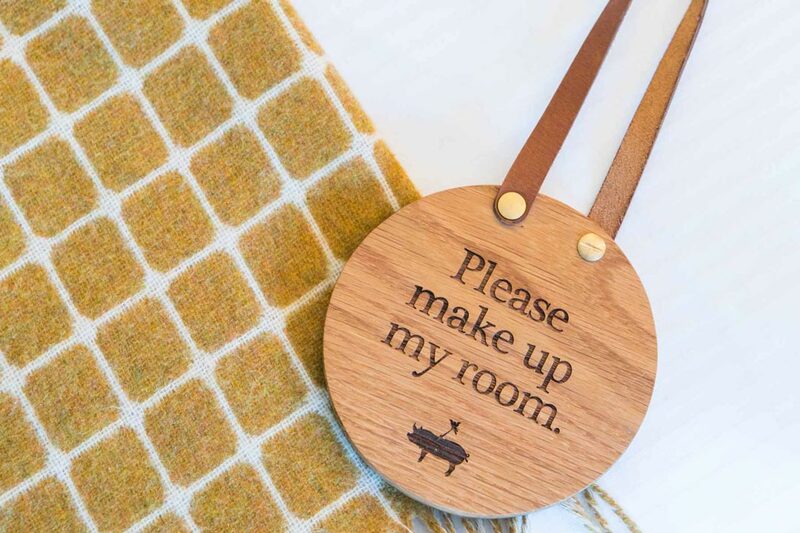 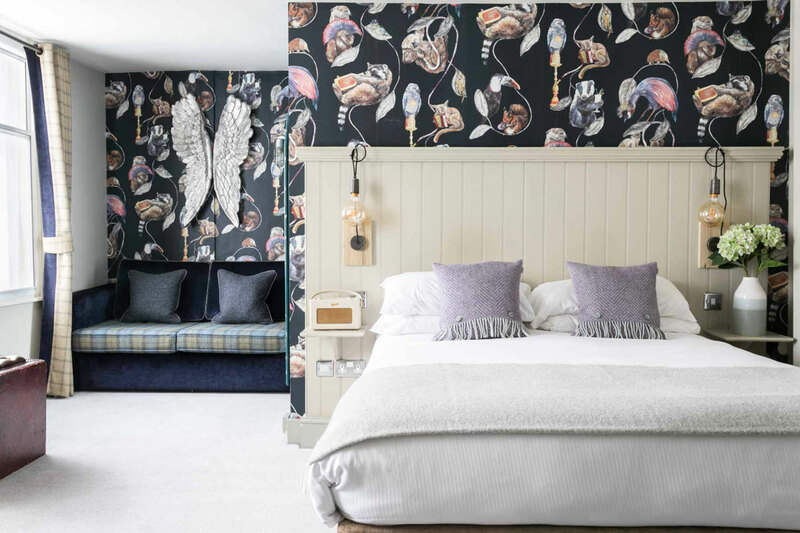 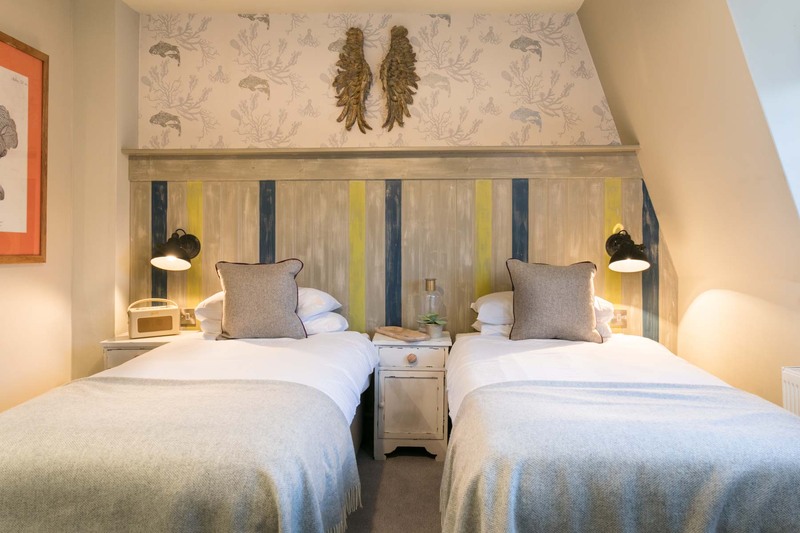 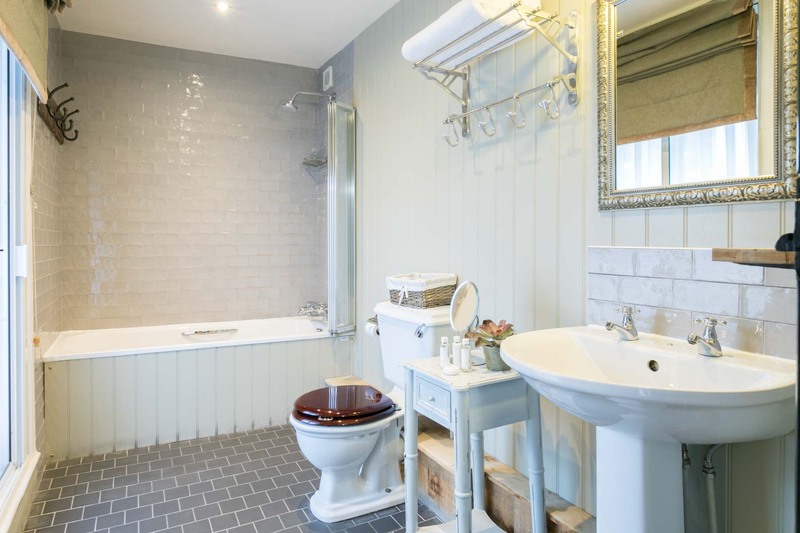 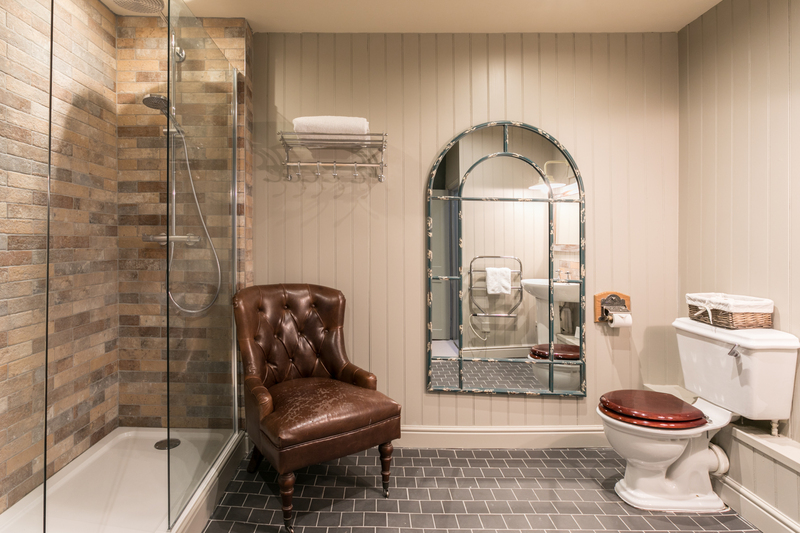 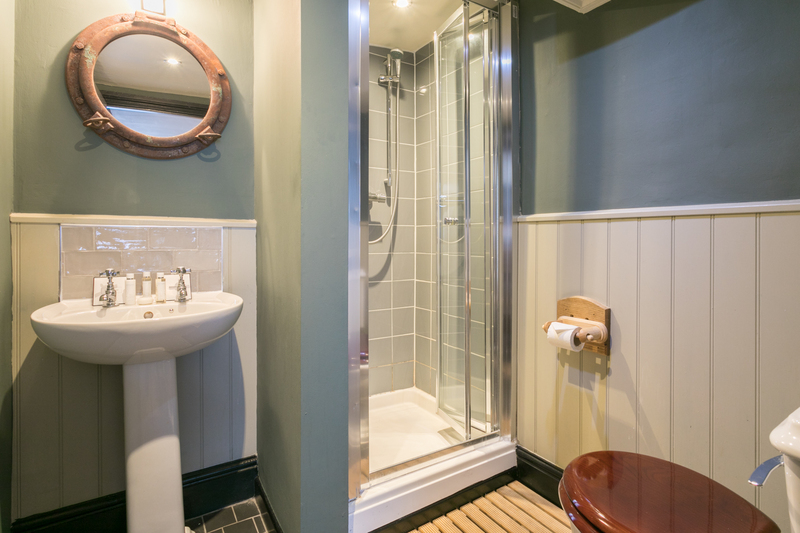 Beautifully decorated in relaxing colours, with quality fabrics and all the home from home comfort you'd expect from The Angel & Blue Pig, we use White company toiletries and create a homemade welcome basket which you'll find in your room on arrival. 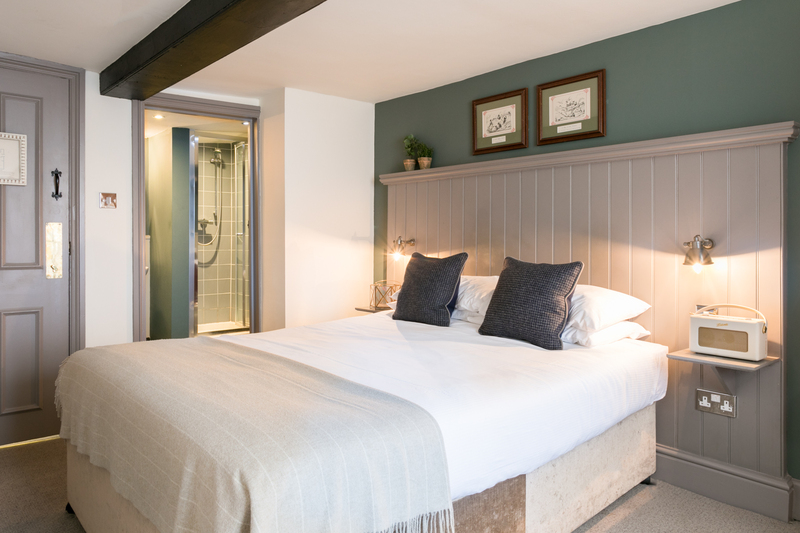 A handsomely comfortable room offering a comfortable king size bed, our king rooms are beautifully decorated in relaxing colours. 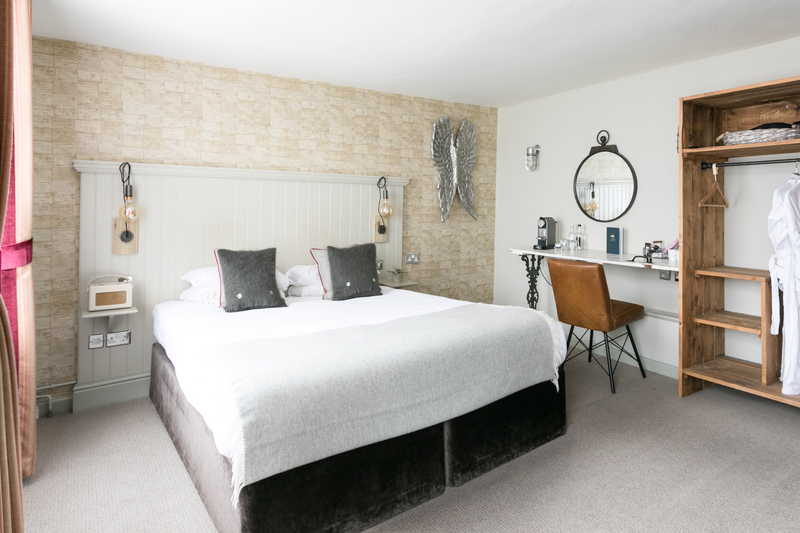 Look out for our 'angel' trademarks including White company toiletries and homemade welcome basket which you'll find in your room on arrival. 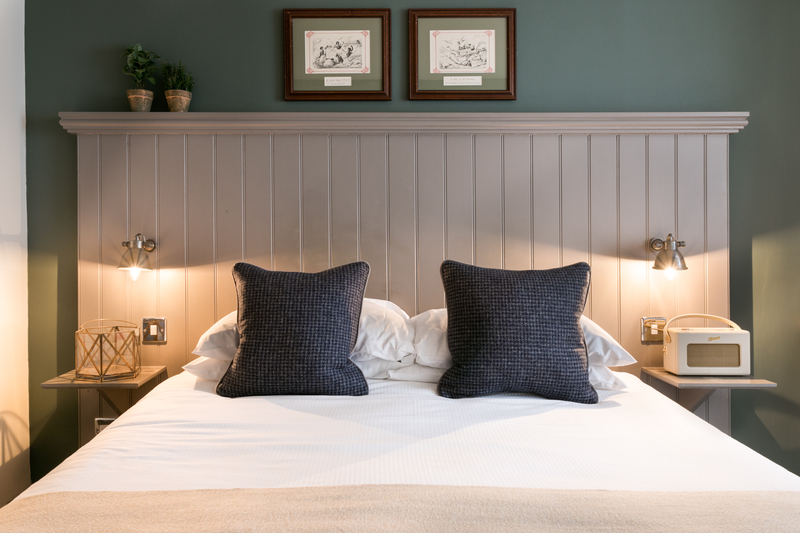 Enjoy a comfortable stay with us at The Angel & Blue Pig. 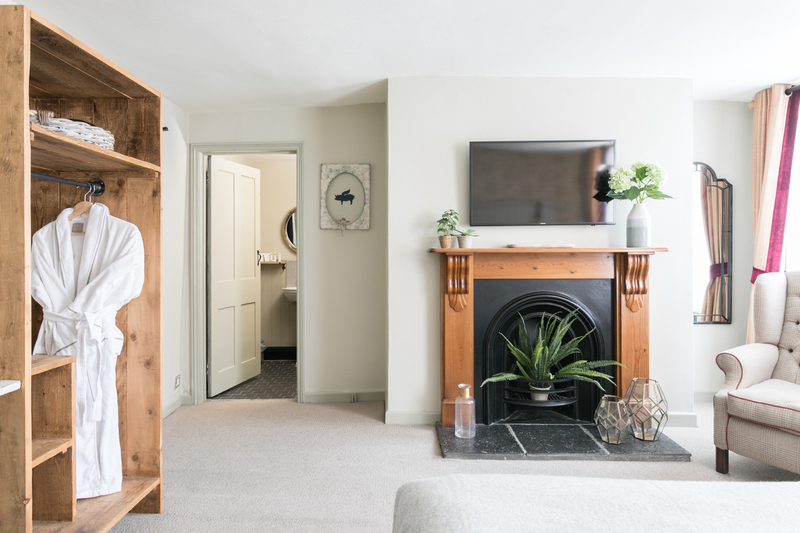 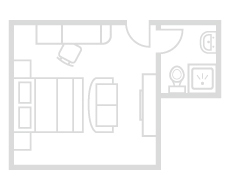 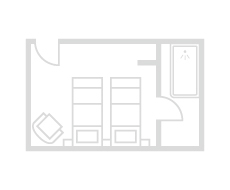 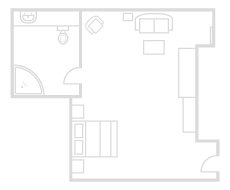 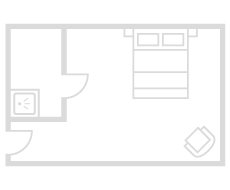 Our twin rooms are available upon request and are packed with home-from-home comforts.